The Pineen Wrist Strap Pincushion is the perfect item to hold all your pins while working without getting pricked. The Wrist Strap Pincushion is comfortable and has adjustable velcro wristbands that can be cut down to fit. On the back of the Wrist Strap Pin is an acrylic shield that will protect you from pinpricks. 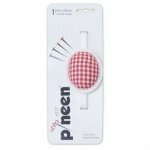 You can wear the Pineen Pincushion on your wrist or upper arm. 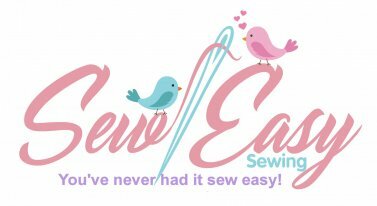 If you do not want to wear it, you can take a piece of adhesive velcro and secure the pincushion to your sewing table.